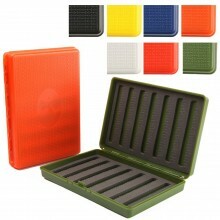 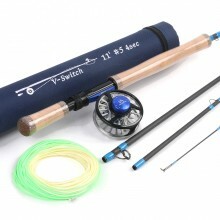 Length : 74mm/3"Width : 26mm/1"Bell diameter : 16mm/0.6.. 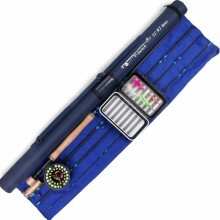 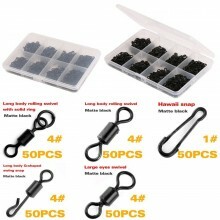 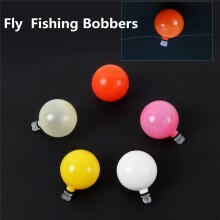 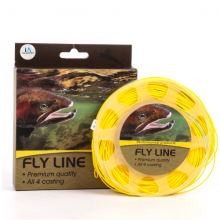 Details:Package ListLengthWeight50pcs Long body rolling swivel16mm0.38g/pcs50pcs Big..
Key Features Two Size Specifications: These fly-fishing bobbers are available in two d..
Spey casting line125ft / 38.1m in lengthBraided fluorocarbon corePolyvinyl chloride (P.. 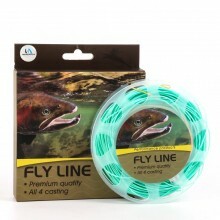 Weight forward designWelded loopsFloating line90ft / 27.4m in lengthPale green & or..